The concert will be on the church’s newly installed Rodgers Inspire 233. With its state-of-the-art 165 pipe organ voices in four different styles, the inspire series 233 was especially designed to enhance the spiritual experience. The organ features an external 4.2 audio system. 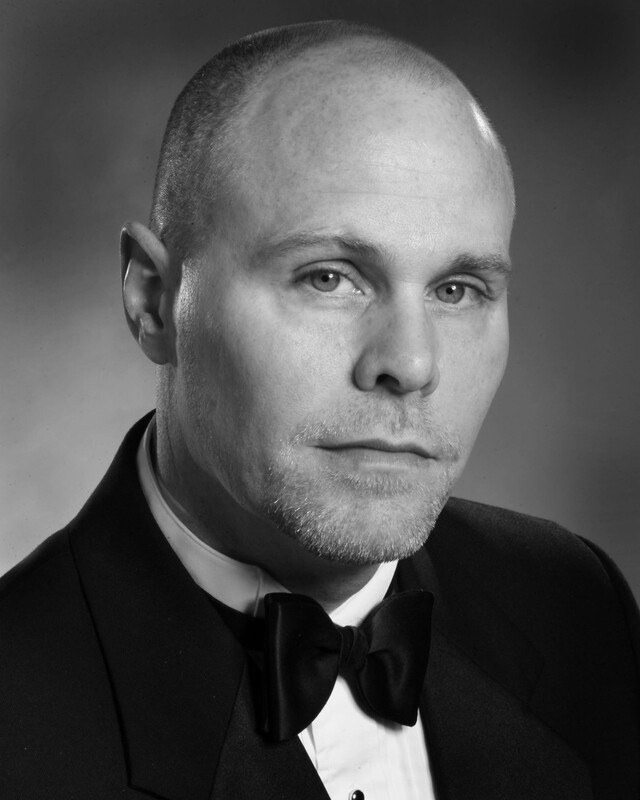 Since his 2000 arrival in the Washington, DC metropolitan area, David Brian Lang has gained prominence as a leading professional accompanist, vocal coach, concert organist, and choral conductor. Mr. Lang has prepared choruses for numerous venues including The Kennedy Center for the Performing Arts, George Mason Center for the Performing Arts, and Wolf Trap. He has worked with such notable conductors as Vladimir Ashkenazy, Robert Bernhardt, Emil de Cou, Placido Domingo, Rodney Eichenberger, Marvin Hamlisch, Kurt Masur, and Leonard Slatkin. Currently the Director of Music and Master of the Choristers for Saint John Catholic Church in McLean, VA, Mr. Lang prepares and conducts the professional parish choir providing both polyphony and Gregorian chant for the weekly Tridentine Latin Mass. He also founded and directs the Saint John Academy Treble Choir of Girls and Treble Choir of Boys now in their fifth full year. A native of Burlington, North Carolina, David Lang received his Bachelor of Music degree in both choral music education (grades K-12) and sacred music from Appalachian State University in Boone, NC. He attained his Master of Music degree in organ performance from the University of Louisville. He has studied under such keyboard luminaries as H. Max Smith, Melvin Dickinson, Marilyn Keiser, and Bruce Neswick. Mr. Lang has been a featured artist and guest conductor for state, regional, and national conventions of the American Guild of Organists (AGO), American Choral Directors Association (ACDA), Music Educators National Conference (MENC), and National Pastoral Musicians (NPM).